Tis the season for graduation books and speeches! 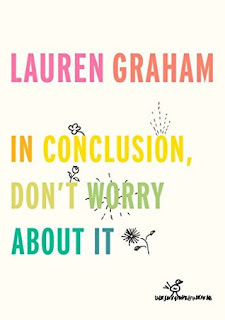 I enjoyed listening to this one by Lauren Graham. 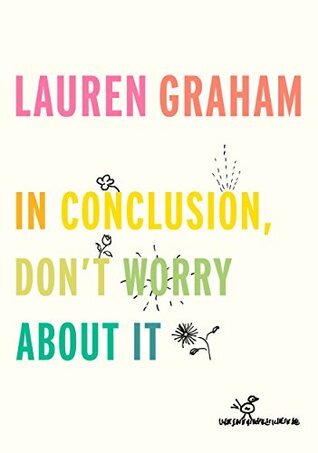 She read the audiobook, which I always love it when the author reads. You know how they mean things to sound (inflections and such) because it's literally their own voice. If you get the opportunity to listen to or read this little insightful volume, I definitely recommend it. And not just if you're graduating -- his has good stuff for anyone at any time.